Practice limited to birds, rabbits, ferrets, reptiles, and other special species. 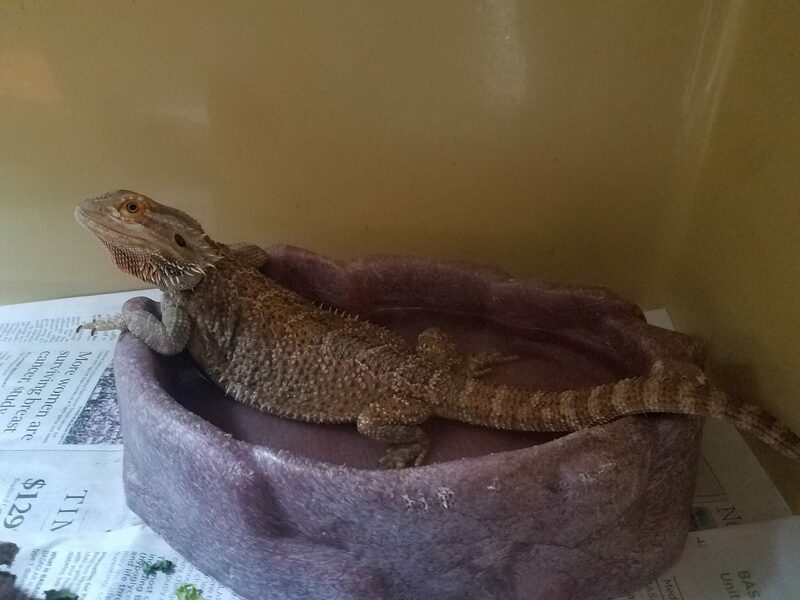 Broward Avian & Exotic Animal Hospital is well known to the people of South Florida for providing expert customer service and wonderful petcare to those that need professional help for the health of their animals. 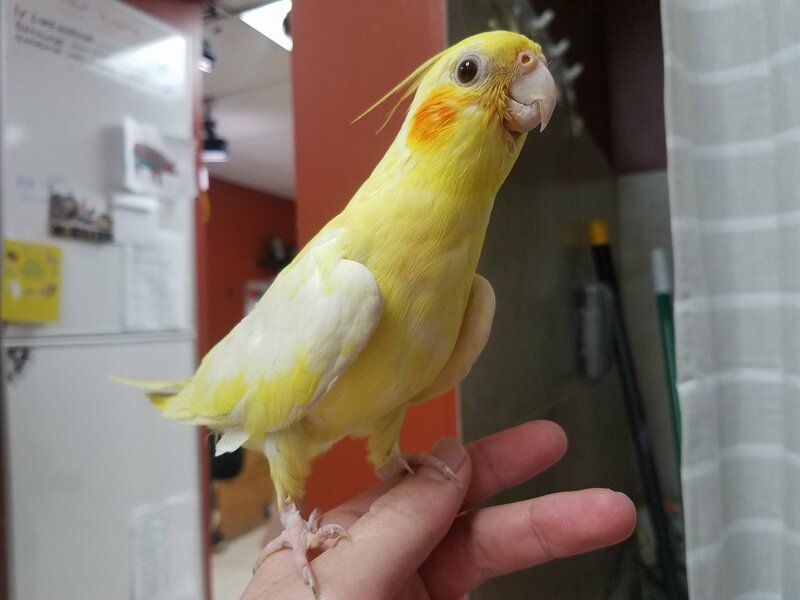 Broward Avian & Exotic Animal Hospital has provided the people of South Florida with our expert petcare for many years, making us a leader in the petcare industry. 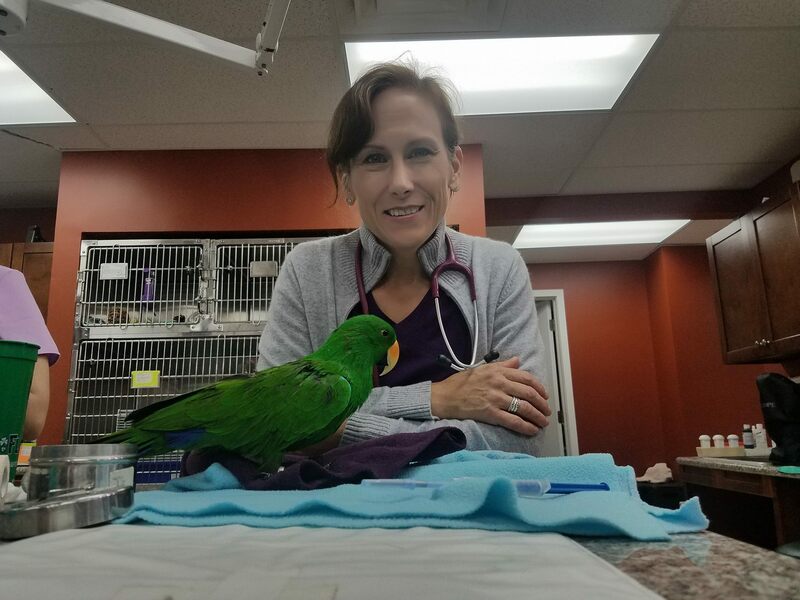 The staff here at Broward Avian & Exotic Animal Hospital is always friendly and professional, giving our customers services that they can rely on for all their petcare needs. 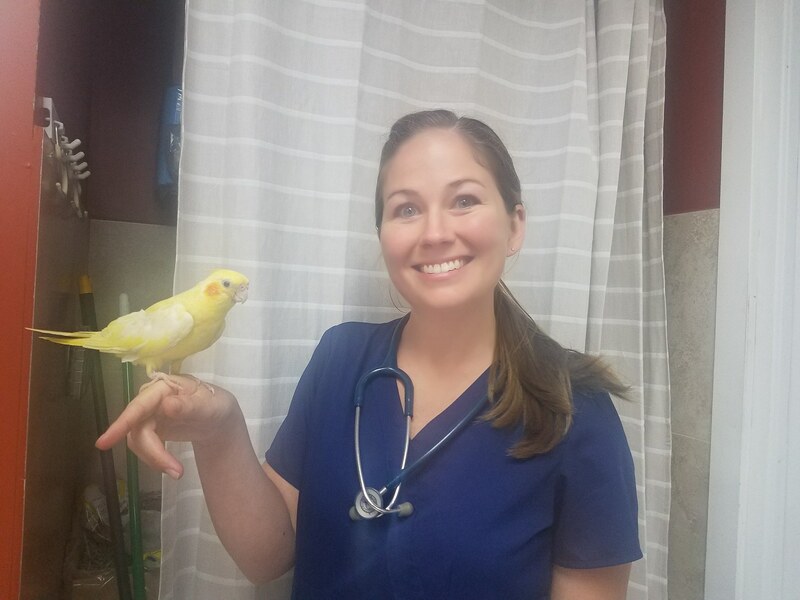 Broward Avian & Exotic Animal Hospital is well known and highly rated for providing a pet healthcare facility that is always neat and clean, giving the animals that come to our facility the expert services that they need to continue on living a healthy and happy life. 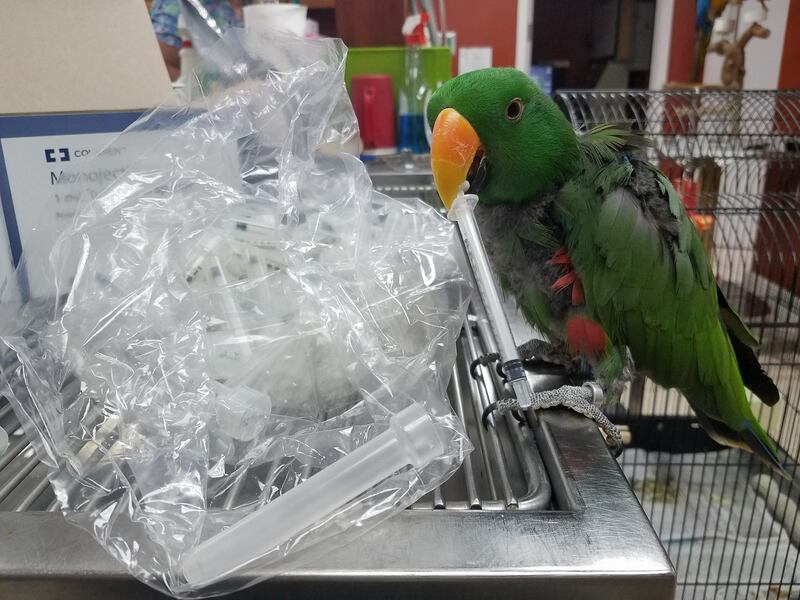 Broward Avian & Exotic Animal Hospital offers only the best in petcare technologies, giving you the best petcare services that money can buy here in the state of Florida. Broward Avian & Exotic Animal Hospital offers our guest and the animals that come to us for help many services to choose from, which includes; Boarding, Emergency Care, Rabbit Adoptions, Surgical Care, Endoscopy & Ultrasound Vet to Vet Consultations, Animal & Preventive Care, Advanced dentistry, and advanced Laser Therapy treatment. No matter what services that your pet needs, the expert staff here at Broward Avian & Exotic Animal Hospital has you covered. Broward Avian & Exotic Animal Hospital offers all of the guest that come to us for our petcare services plenty of parking, so there are never any worries about petcare emergencies. Broward Avian & Exotic Animal Hospital also accepts all major credit cards, making transactions quick and easy. No matter what services that you need, let the expert staff here at Broward Avian & Exotic Animal Hospital help you! Broward Avian & Exotic Animal Hospital is located at 1101 South Powerline Road. Deerfield Beach, Florida US. Broward Avian & Exotic Animal Hospital is a Veterinarian sort of organization. This site for Broward Avian & Exotic Animal Hospital was designed to enhance this client's Internet presence and grow the WebPage Depot online business directory. WebPage Depot is designed for local directories and a exhustive business directory. This free business listing site provides a fully functional website. The WebPage Depot site blends seven social media accounts (if available), google maps, large pictures, a contact us page (protecting the client's email address), a link to the client's original website and relevant Youtube videos. Additionally, we write an original text Welcome Message. WebPage Depot does make some assumptions, with confidence, for the benefit of the client. We write everything from a positive viewpoint. Our goal is to hike the visibility/ranking on this site to the highest level possible. Improvements to ranking come with additional relevant content. To continue this effort, we will need suggestion from the client, i.e., menus/list of services, specials, current pictures and videos and additional text for the Welcome Message.